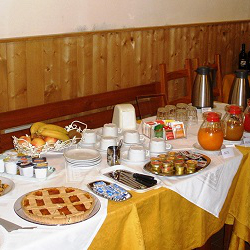 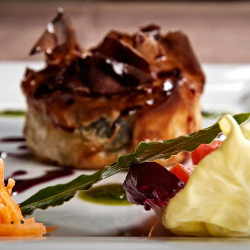 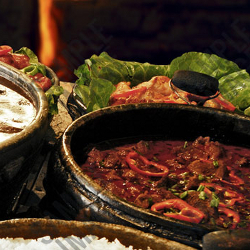 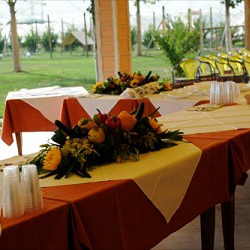 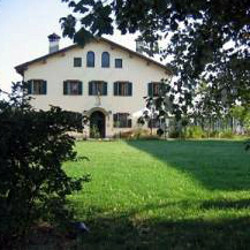 The list includes all catering farmhouses. 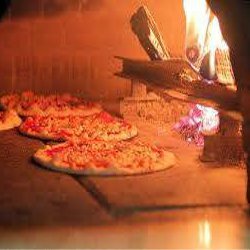 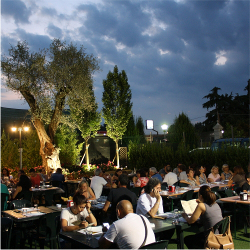 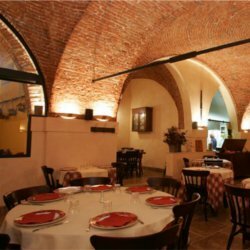 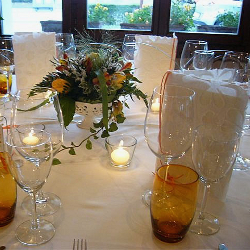 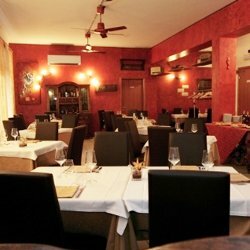 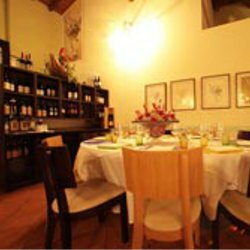 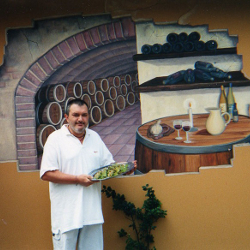 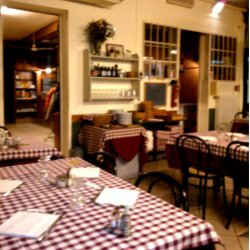 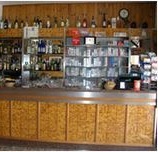 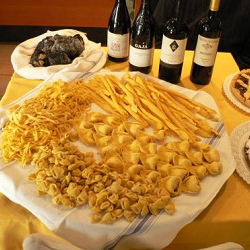 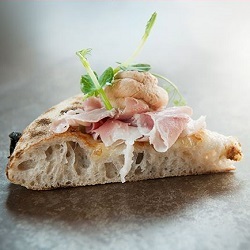 Restaurants, trattorias, pizzerias are those in possession of the brands DegustiBo and Botteghe storiche (traditional and valuable shops), or mentioned by Michelin,Gambero Rosso, Slow Food,Touring Club, FuoriCasello and Mangiarozzo food guides. 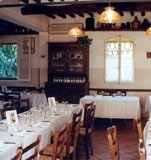 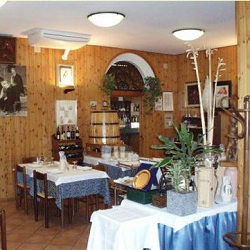 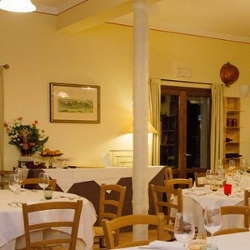 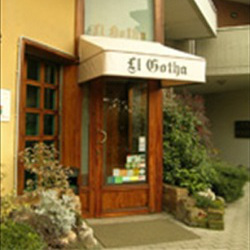 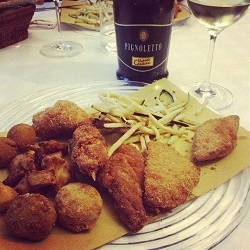 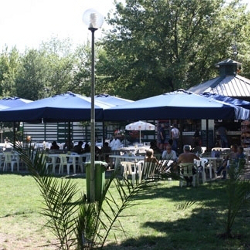 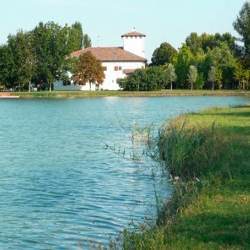 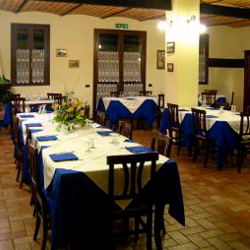 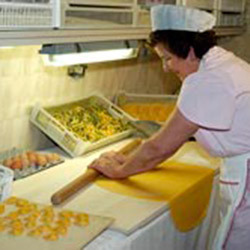 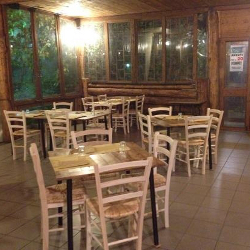 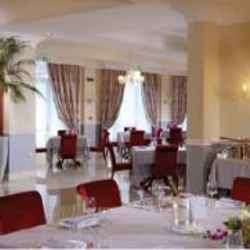 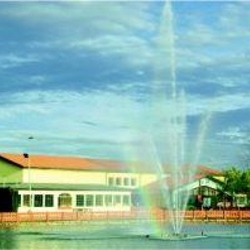 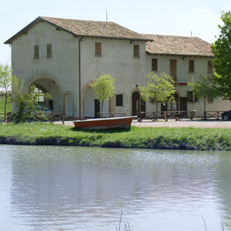 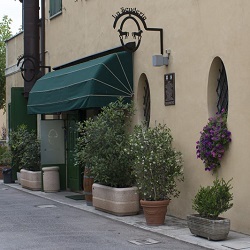 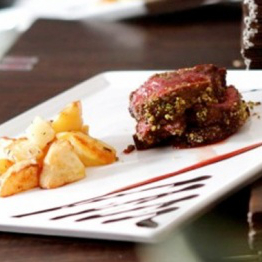 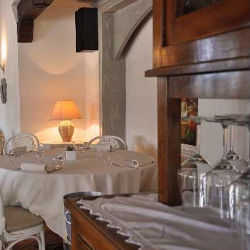 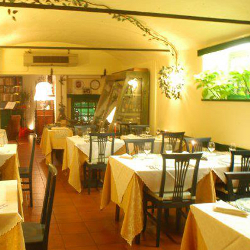 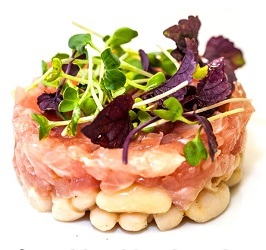 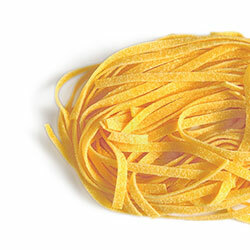 There are also restaurants with the 'Alimentazione fuori casa' label, part of the gluten-free network certified by AIC (Italian Association for the celiac disease). 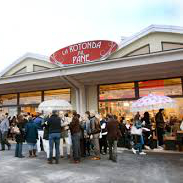 Besides, the list includes public premises that have a special historical link with the area and some kiosks that serve street food, such as crescentine, piadine and other typical products. 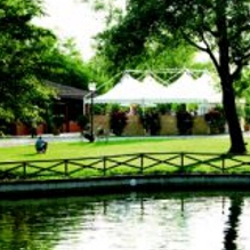 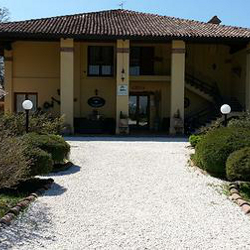 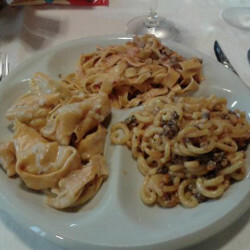 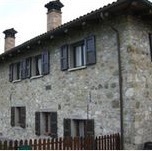 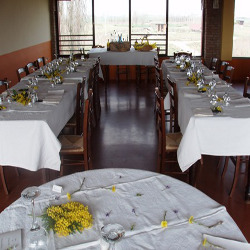 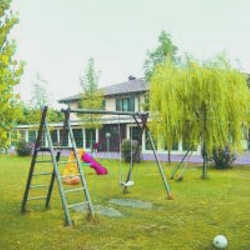 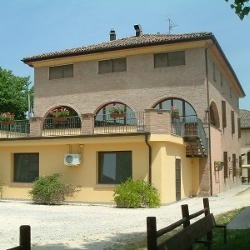 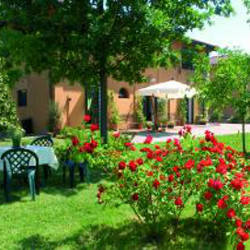 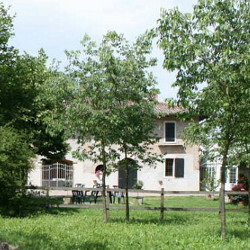 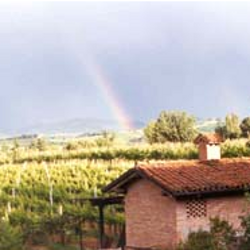 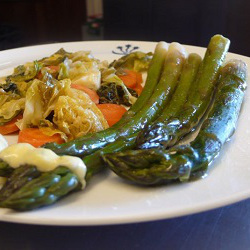 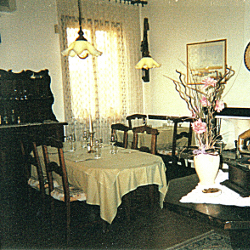 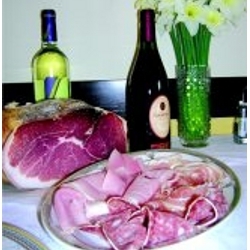 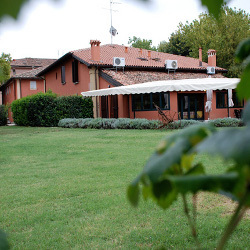 Selected ingredients for a cuisine including Bolognese and seasonal recipes and specialties with game, mushrooms, truffles..
Tasty dishes interpreting with rigor and imagination the traditional cuisine of the Bologna's plain area, linked to the seasons..
Agriturismo "Alla fornace di Sacerno"